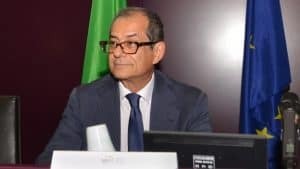 An Open Letter to the Italian Minister of Economy, Mr. Giovanni Tria. 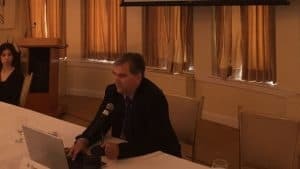 While Discussing Economy with China, Do Not Forget Religious Liberty. 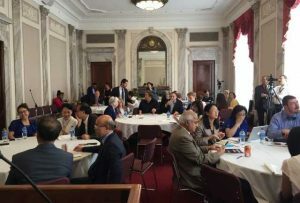 The U.S. Congressional Commission on China, chaired by Senator Marco Rubio, heard experts and witnesses on the growing persecution of Uyghur Muslims in Xinjiang. 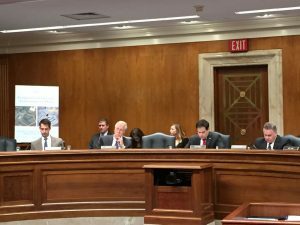 Ambassador Brownback and witnesses denounce Chinese repression of religious liberty at the Washington D.C. 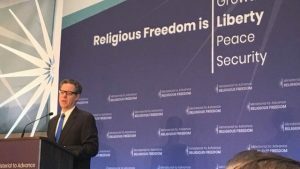 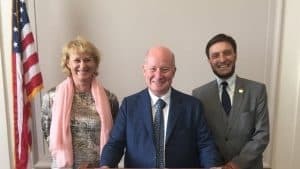 Ministerial to Advance Religious Freedom. 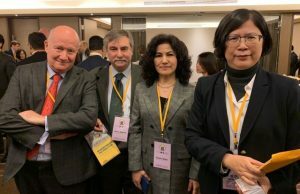 The first side event of a week centered on the meeting of 80 foreign ministers in Washington D.C. was hosted by Bitter Winter and devoted to the persecution of Uyghurs, Falun Gong, and The Church of Almighty God in China.